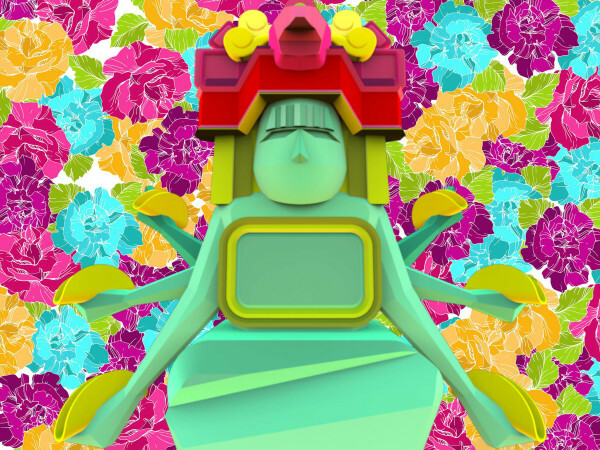 A large-scale, multimedia work, "The Pink Bow Project" is designed to envelop its audience. Upon entering the gallery, visitors are confronted by 52 sheer panels hung from the gallery ceiling like curtains. 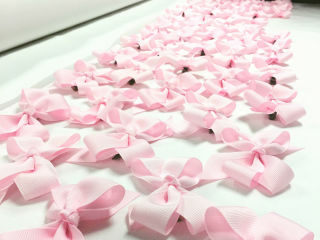 Massive in scale, each 9’ x 4’ panel holds 1,000 pink hair bows, a ubiquitous symbol of a girl’s childhood innocence. 51,660 hair bows will be displayed, representing the number of substantiated sexual abuse cases against young girls reported annually to national Child Protection Services agencies. As visitors make their way through the gallery space, maneuvering through the panels like navigating through a maze, an audio component pulls them deeper into the space. 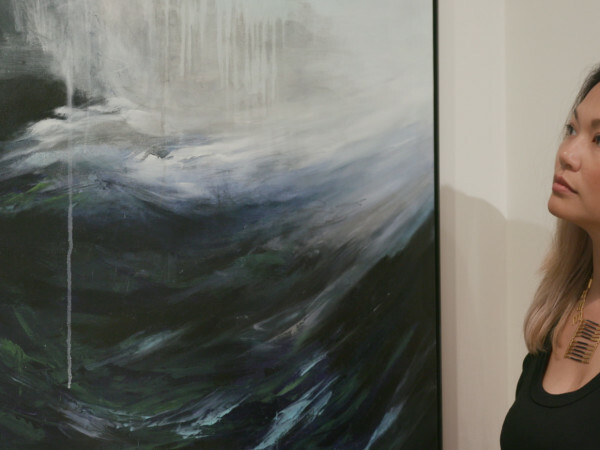 The exhibit will be on display through May 15, with an artist's reception on April 21.